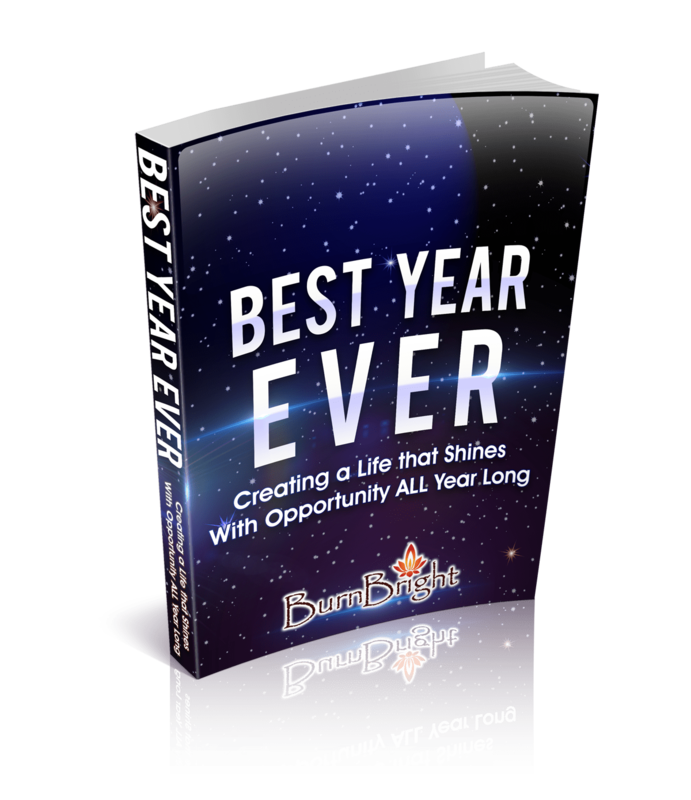 BurnBright: Igniting Human Potential – Best Year Ever (ebook) $4.99! Comments Off on Best Year Ever (ebook) $4.99! YOU Decide When Your New Year Begins! 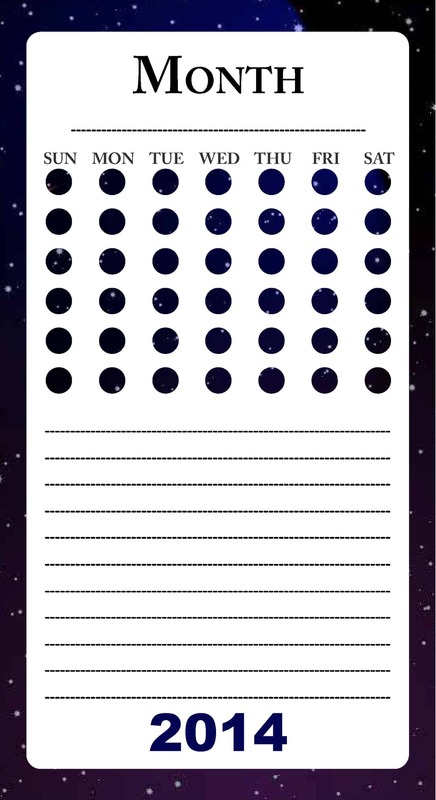 A simple technique for identifying what essential action steps you need to take in order to guarantee success in 2014. A POWERFUL way to engage friends, family and potential investors in your goals, dreams, and aspirations to ensure that you achieve your desired outcomes next year and beyond! 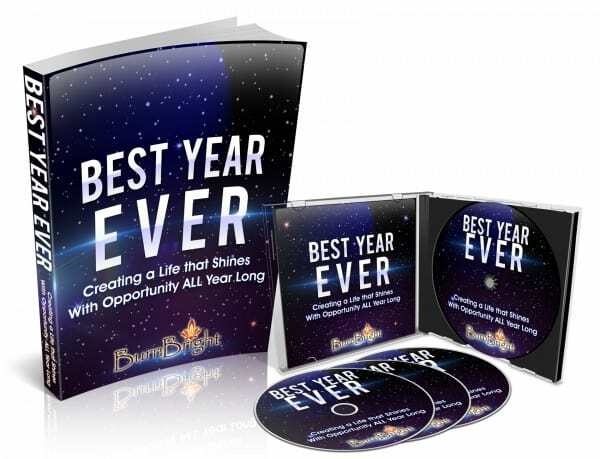 This popular program will teach you 3 effective strategies to powerfully bring your desires to fruition in 2014 and beyond! So order today! A 60-minute full color webinar + e-book. 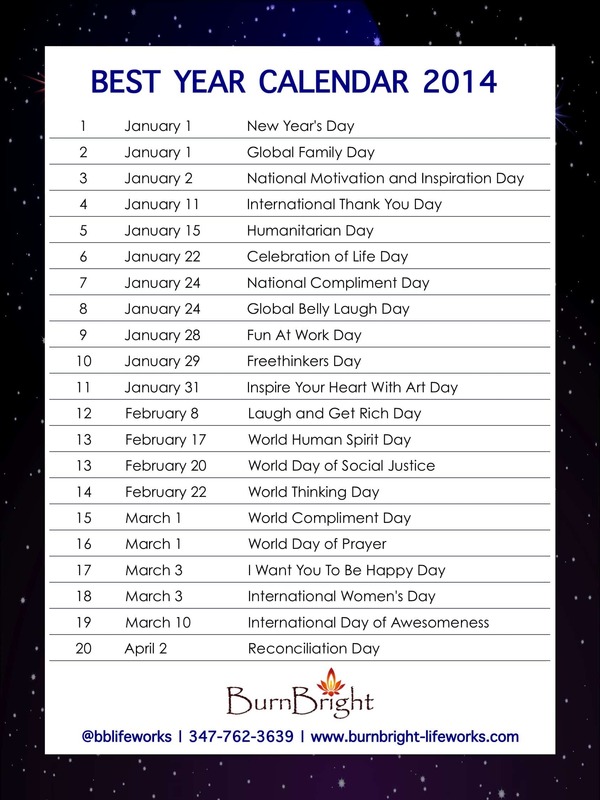 For an additional $9.99 you can purchase the BurnBright Transformational Calendar complete with 50 events/global days of observance that will support you in creating a year that shines with opportunity!